We look forward to meeting and working with our future rockstars. Good luck! Unique location, fun environment and a team mentality. Tastes on the Fly Logan LLC is seeking a talented and committed candidates to join the team of Stephanie's in Logan’s Terminal B. Currently we are in need of polished servers with a commitment to customer service and "connecting" with guests. Must be team oriented and dependable. Positive attitude a MUST! High volume full service experience preferred. Must have full time availability and flexible schedule. Must be willing and able to contribute positively to the team, foster our vision and genuinely want to provide exceptional experiences to "Every Guest Every Time". 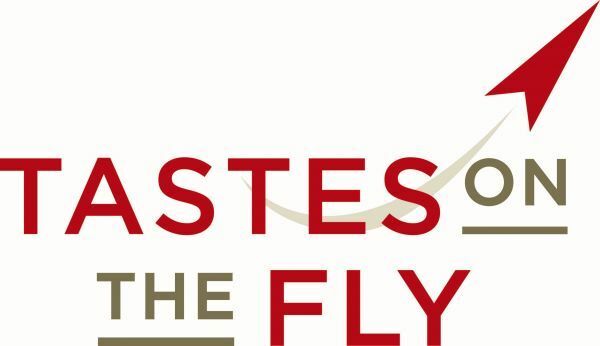 Our Company - Tastes on the Fly is a leader in bringing quality dining experiences to the airport environment. We bring the same high-quality cuisine and service that would rival any street location and we partner with notable restaurateurs and local purveyors. We are an expanding company with various concepts in several airports nationally and have received numerous accolades for our commitment to providing quality food and impeccable service inside airports. We believe "airport dining" should not be an exception to "excellent dining". The business flow can be demanding and it requires staff who can work efficiently with poise and a positive attitude. The flow however creates excellent income potential! Hours of operation are 4:30am to approximately 10pm (depending on the last flight of the day). AVAILABILITY TO WORK WEEKENDS IS A MUST! Currently we are hiring for opening server positions that begin at 4am. This is a fun and busy work atmosphere and shift time, with great potential for tips! All candidates mush pass and FBI criminal background check and TSA security threat assessment in order to work at Logan Airport. 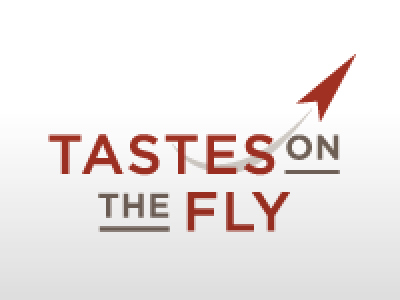 If you would like to learn more about our company you can visit us at www.tastesonthefly.com We look forward to meeting and working with our future rockstars. Good luck!